Since 1959 and the creation of SOMATRA, we have a customs freight forwarding office at the Swiss border. We can therefore guarantee you a faster clearance through customs, lower freight rates than the competition and qualified support in your customs procedures. Not only do we manage the transport of your goods, we also oversee their customs clearance and their adaptation, the customs regulations specific to each country, and the necessary administrative operations..
SOMATRA is what we call a freight forwarder and therefore benefits from the necessary authorisations to get your expeditions through customs with ease. 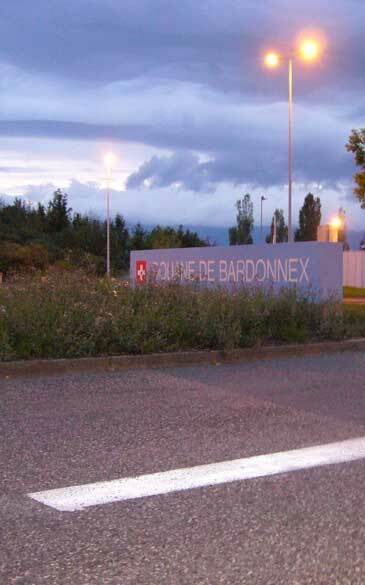 From our office in the Bardonnex customs in Geneva, we can provide you with information and support for customs formalities for all of your imports/exports.